The number of women participating in grouse shooting events or taking up the sport for the first time has increased, according to the Gift of Grouse campaign and Scottish Moorland Group. 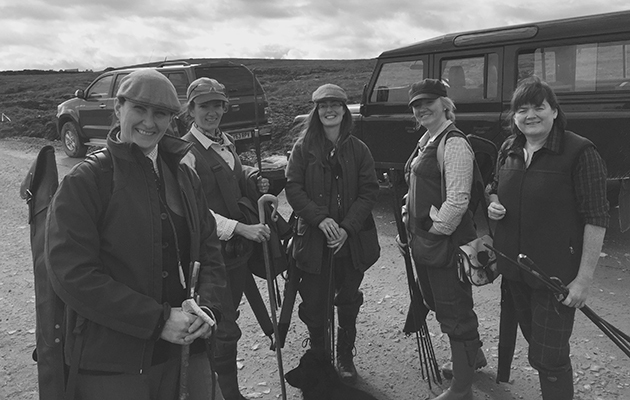 This year’s grouse shooting season has seen an ‘major upturn’ in demand from women shooters and the increasingly popular all women shooting clubs according to reports from The Gift of Grouse campaign and Scottish Moorland Group. 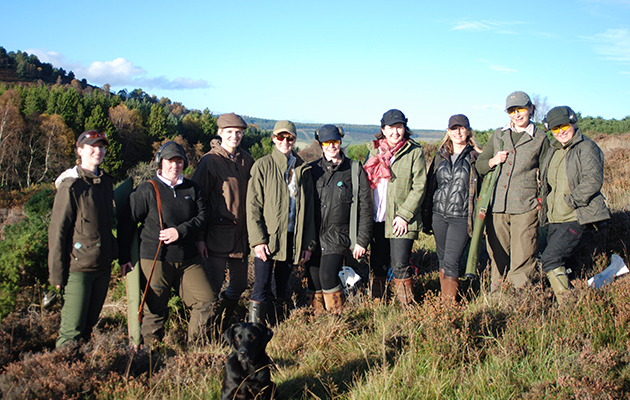 Estates such as Leys Estate and Castle Fraser Farms in Aberdeenshire have tailored days to suit the shooting party’s needs and levels of experience. Glad Rags and Cartridge Bags, a ladies shooting club, has seen 386 positions filled by women at their events in the last year. An increasing number of women are now involved in beating and picking-up, while outdoor apparel manufacturers now provide shooting kit specifically in a ladies cut. Andrew Grainger of the Scottish Country Sports Tourism Group said: “Accessibility for the sport has never been better and the myths about it being an elitist sport for the wealthy have been dispelled. The grouse season closed on 10 December. Following a bumper season in 2014, there were disappointing grouse numbers this year because of cold and wet weather throughout the breeding months of May and June. However, on some moors there was plenty of grouse thanks to a late second brood of chicks.